Gurgaon is the hub for people relocated from their hometown for employment opportunities or higher education. This leads to an increasing need for affordable meals with home cooked flavours. 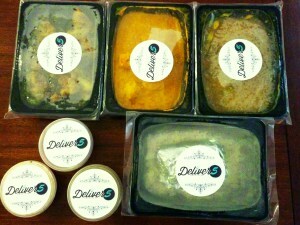 Deliver 5, launched recently, ends the quest for healthy and fresh homemade meals at prices as low as INR 99/-.